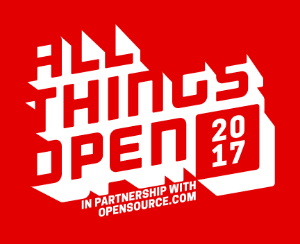 Application Deadline in 4 Days, Apply By 5PM on 10/9! Folks who have a full-time job and cannot participate in our full-time NC IDEA LABS program. The objective is to help participants in eight weeks (four sessions) decide if their idea is solid enough so that they can quit their day job to pursue it, or figure out that it is not. NC IDEA LABS Lite meets every other week for eight weeks. If you know an entrepreneur who would be a good fit for this program, please forward this email to them. 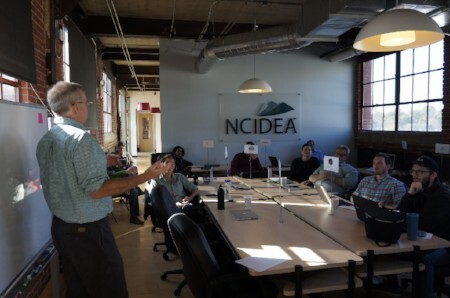 The Fall Session of NC IDEA LABS Lite will meet from 11:30am to 1:00pm on the American Tobacco Campus in downtown Durham on October 16th, October 30th, November 13th and December 4th. Learn more about the program here. Join us for an information session about the NC IDEA LABS full-time program on Wednesday, October 18th at 11:30AM at the NC IDEA office on the American Tobacco Campus. We will be sharing what kinds of companies should apply and outline the requirements of the program. The next full-time NC IDEA LABS cohort will begin in January 2018. RSVP now! The semi-finalists have been invited to submit a full, more detailed proposal by mid-October. Finalists will then be selected to present before a review panel comprised of experienced investors, industry experts and entrepreneurs. Grant recipients will be announced in mid-November. Proaxion, a 2016 NC IDEA SEED recipient, has raised new funding with nineteen investors participating, including Triangle Angel Partners and Venture South. Proaxion focuses on predictive maintenance, and their wireless sensors and telemetry hardware identify machine malfunctions before they occur. Read more. Proctor Free, a 2013 NC IDEA SEED recipient, has raised nearly $2M in funding in a private equity offering. ProctorFree is an automated, exam proctoring solution that requires no human involvement. Read more.